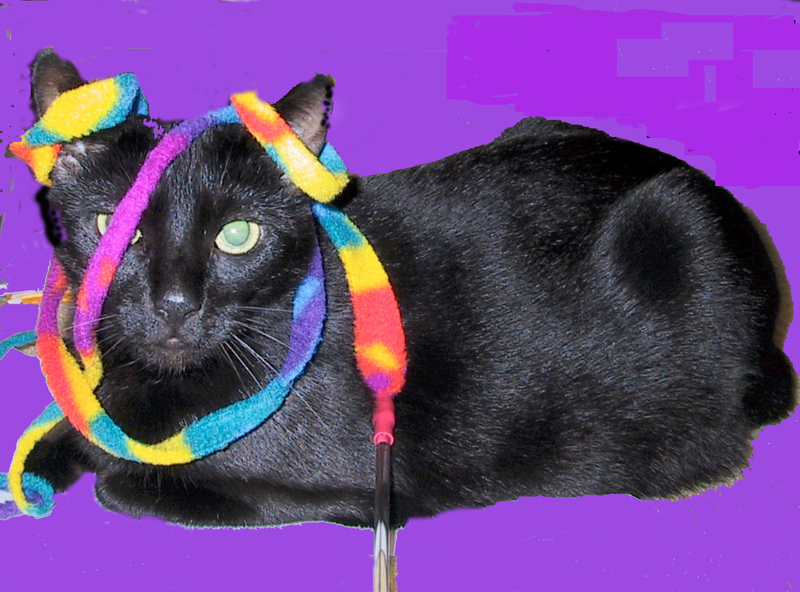 October Pet of the Month is Wilbur! 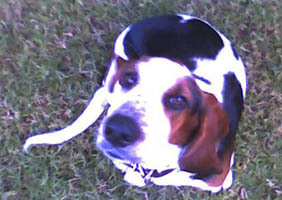 Wilbur is a basset hound AKA Willy Wanka. He is 3 yrs. old. Wilbur has lovely long floppy ears, very large feet, beautiful spotting, and a wonderful sense of humor. He has human like qualities. He enjoys going to breakfast in the morning, long walks on the beach (he gets in his stroller when he’s tired), and playing with his stuffed toys. He loves to talk. He tries to communicate with humans at all costs. Wilbur is one of a kind and I am so happy to have him in my life. November Pet of the Month is Moca! 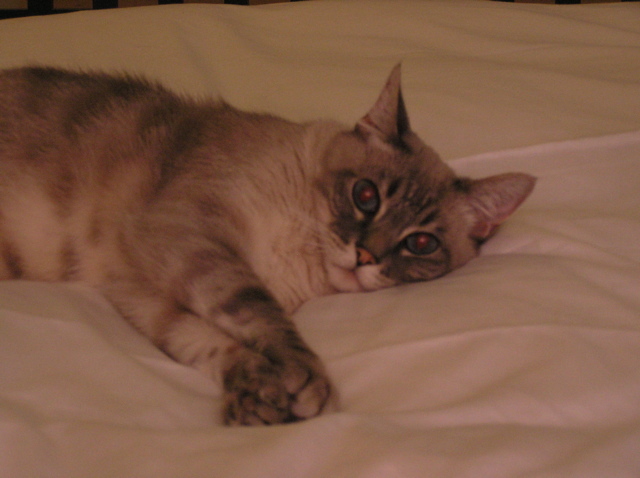 Moca is 7 years old, he has big beautiful blue eyes and a soft grey and white coat. Moca's favorite past times are laying on the couch, laying on the bed and following us around the house. He loves attention and being around people. Moca is part Manx breed, so he has not tail. He has also had some health problems along the way such as asthma and a heart murmur. But despite all of that, Moca is the most loving and friendly cat anyone could ask for. He brings us so much joy. December Pet of the Month isToonses!